if you don't know this secret. If that level of wealth excites you ... then, this email has reached the right person. Because the secret I share with you has the potential to make you fabulously wealthy. And, it can help you reach that phenomenal level of richness without sacrificing a thing. Armed with this discovery, I started incorporating the psychology of the wealthy into my real estate teachings. I've partnered with Nightingale-Conant to share this psychology with you in my program Wealth Magnet: Principles of Wealth Attraction. Today, you can own this program for 75% OFF its retail price! Keep in mind, these are not theories; these are proven truths that I uncovered from the result of my 11-month study. Truths I have used in my own life to become fabulously wealthy. I'm ready to prove I can become wealthy even in today's economy! I'm ready to become a magnet for prosperity by adopting the psychology of the MEGA-RICH! 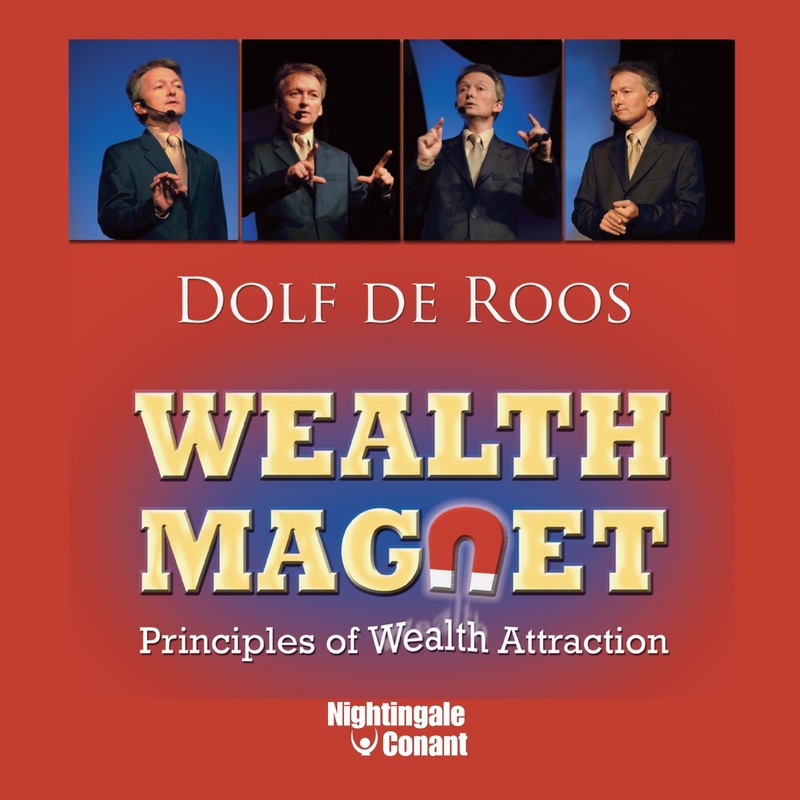 Please send me Dr. Dolf de Roos's audio program Wealth Magnet, at the special price below. - I can select one of two ways of ordering.